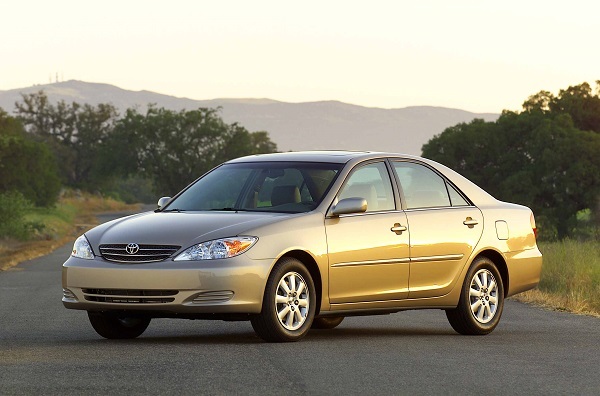 Toyota lost an unintended acceleration case that went to the jury this week. Although it is just one of many that Toyota has decided to fight, it is significant because it is the first time that Toyota has lost a case that hinged on whether there was a mechanical (or electrical) problem related to its cars that caused the vehicle to accelerate out of control. This case was decided in Oklahoma City. The case comes just a couple weeks after Toyota was pleased to have won a case that went all the way to a jury judgment. In this case in California, the jury found that Toyota was not at fault. The story was covered here at Torque News. The Case in Oklahoma involved a senior citizen who was on the highway and exited, crossing an intersection and crashing. She was injured and her passenger was killed. The jury found that the 2005 Toyota Camry she was driving did have a problem. Worse for Toyota, the Jury also found that Toyota engaged in “reckless disregard.” That means that on top of the $3 million finding, the trial would have proceeded along to a punitive damages phase. However, according to Bloomburg and other outlets Toyota settled the case with the parties after the initial jury finding. The settlement details are confidential and were not released. Speaking after the trial the lawyer for the driver said “We are fully convinced that Toyota’s conduct from the time the electronic throttle control system was designed has been shameful. Hopefully, Toyota will recall all of their questionable vehicles and install a computer that will be safe.” The finding will certainly be a problem for Toyota going forward as the facts are laid out in this trial and resulting in this this jury decision can now be part of the findings in other trials. Those defenses will be put to the test shortly. According to the LA Times the next trial is in Georgia next month. Toyota has hundreds of suits pending and plans to defend itself before juries for a bit longer before it knows how best to settle the cases outstanding.